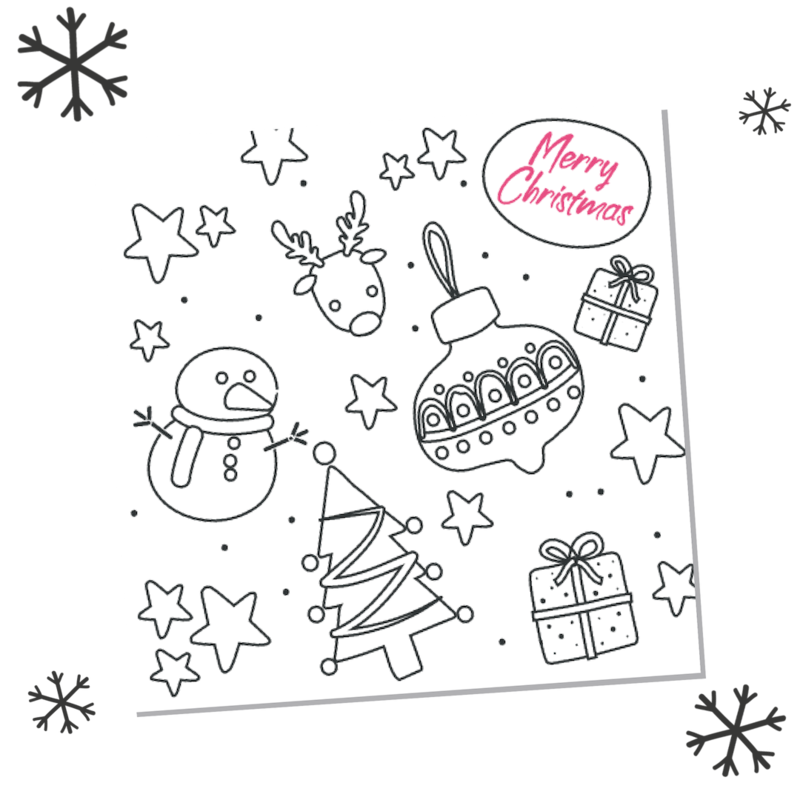 We received so many requests to purchase our Christmas Cards last year that we’ve decided to create a whole set! Exciting! 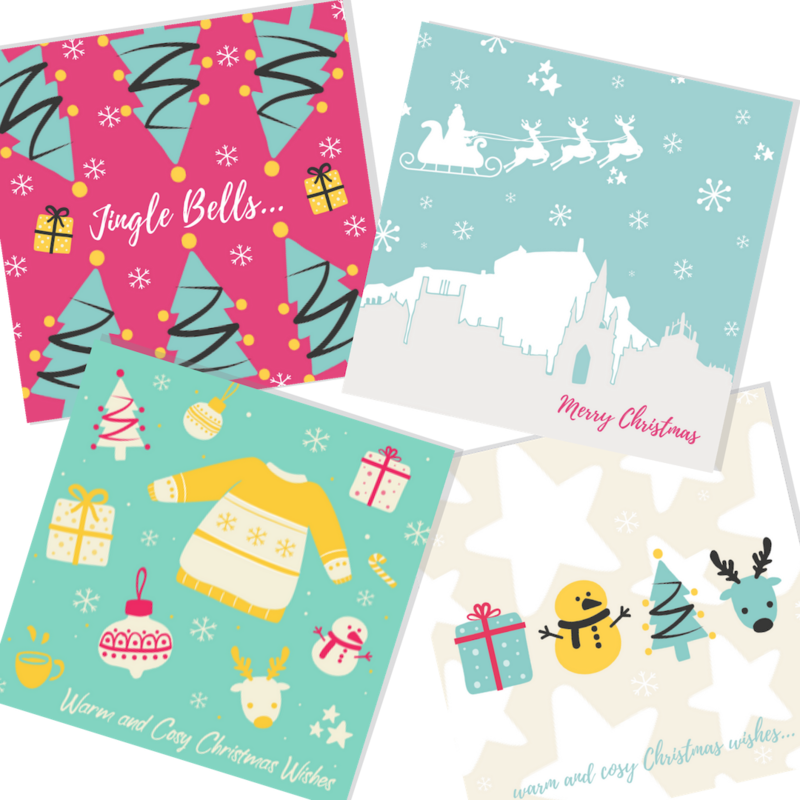 We worked with local Edinburgh designer Lesley Steel to design four beautiful designs – Jingle Bells, Edinburgh Christmas, Starry Christmas and Warm & Cosy Christmas. And we’re very grateful to Phoenix Group on Glenogle Road in Edinburgh for printing the cards for free for us, which means that all the money you spend on cards will go directly to tackling loneliness in Edinburgh’s older people (minus postage and envelope costs). 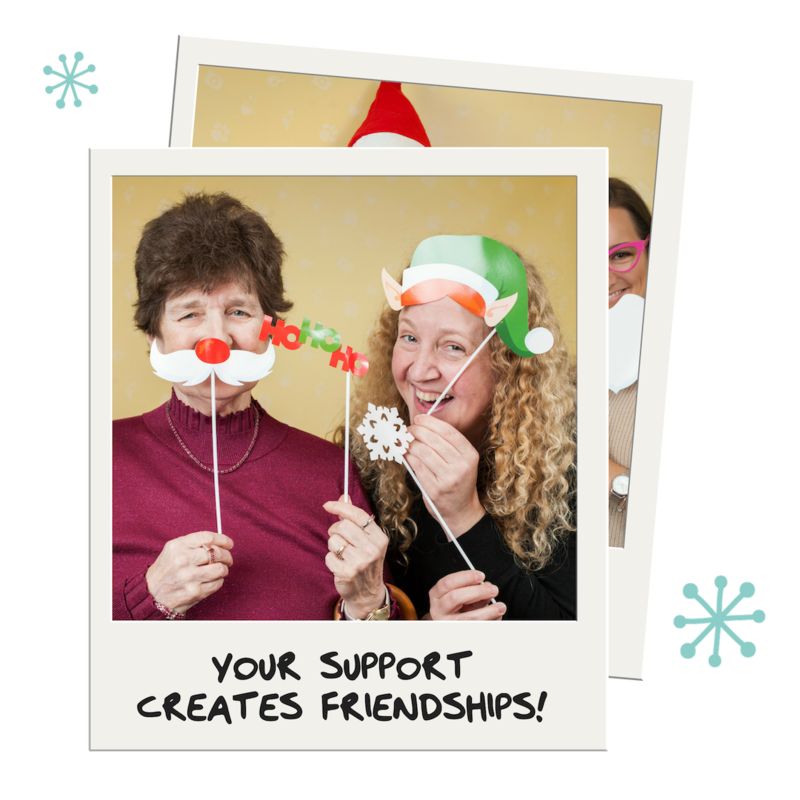 Thank you so much to all the people who purchased over 600 cards from us this year – you are amazing!! Last year we were blown away by the response from the public for our Christmas Campaign. Over 2,000 got in touch to write cards for lonely VIPs in Edinburgh, which was just amazing. This year is Year of Young People in Scotland, so we have collaborated with a number of local Edinburgh schools and kids clubs to write personalised cards to our VIPs. However, we will be running another public Christmas Card campaign in 2019 so please keep an eye out, or email us on hello@vintagevibes.org.uk to be added to a list to be the first contacted about the 2019 campaign!